These added features allow businesses for better content planning and secure account management, removing the need for employees to share login to gain account access to insights or create a post. 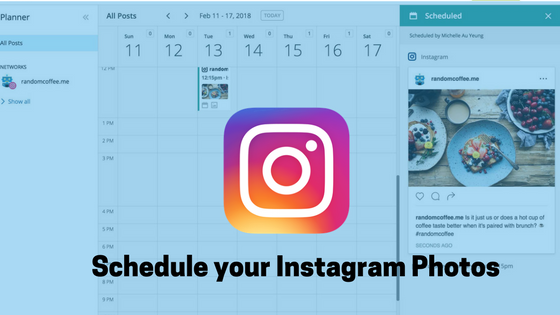 The change was introduced today as part of a larger revamp of Instagram’s API platform that also included a plan to deprecate the older Instagram API Platform over the next 2 years. From July 31, 2018. The old API is being replaced by the newer Instagram Graph API, which also includes the ability to analyze metrics and insights about the business’s performance on this social network, moderate comments, and now, access the business’s mentions and add responses to those. Another good new feature involves business discovery, which offers the ability to view other business profile information and media. ? These features won’t be limited to businesses in the future, the company notes. Instagram says that support for non-business profiles is in the works for an early 2019 release. ?